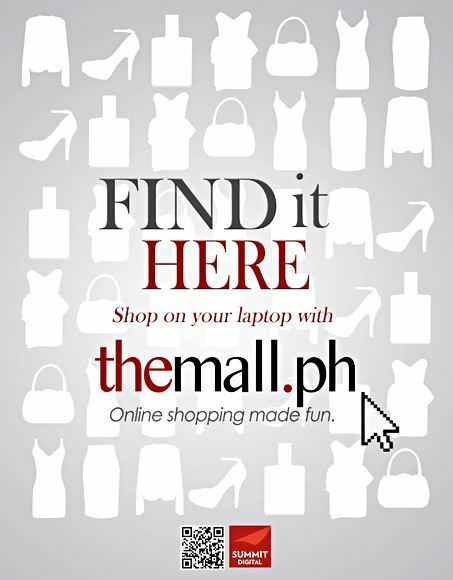 The New & Improved TheMall.ph! 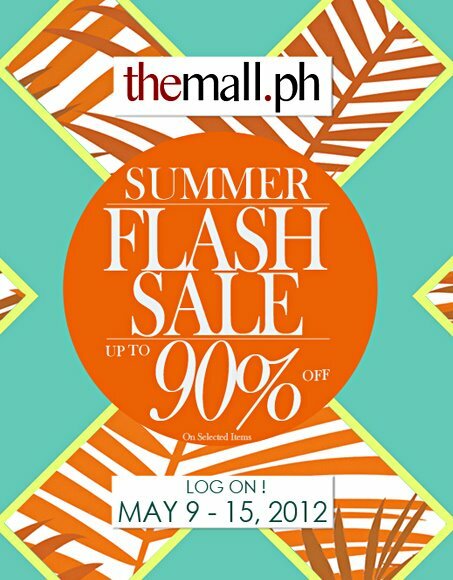 Yes, you guessed it right--online shopping!!! I CANNOT WAIT. Attended an intimate bloggers lunch at The Gallery, Eastwood Richmonde Hotel last week hosted by the TheMall.ph team. 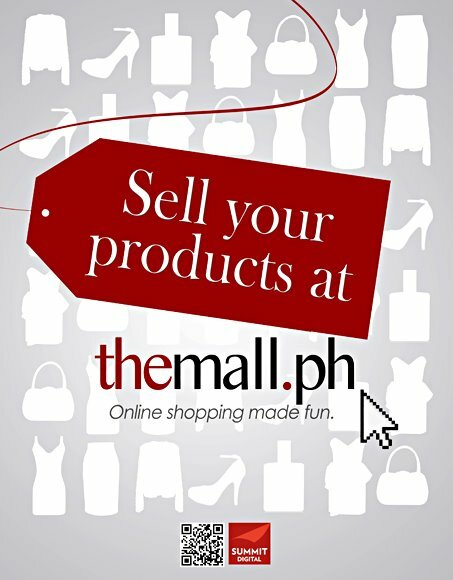 :) Janey Aniban of The Mall/Stylebible said it will probably take 1 year to finally launch the e-commerce platform, but it's definitely worth the wait if you think of all the amazing products you'd be able to buy with just a few clicks. Yipeeee. Since it's overseen by the fashionable people behind Stylebible, expect only the best selection of stylish merchandise (clothes, shoes, accessories, novelty items) from different brands you/we love. 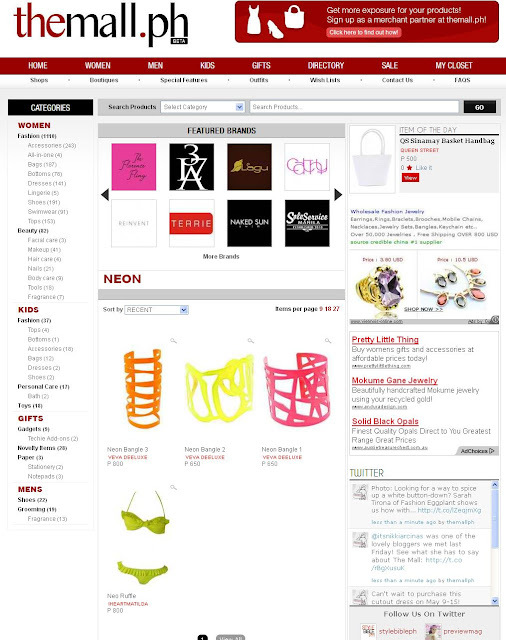 I'm sure you're familiar with this budding relatively new site (I think it was launched last year) that serves as a support or online shopping directory for their sister sites Stylebible, Cosmo, etc. 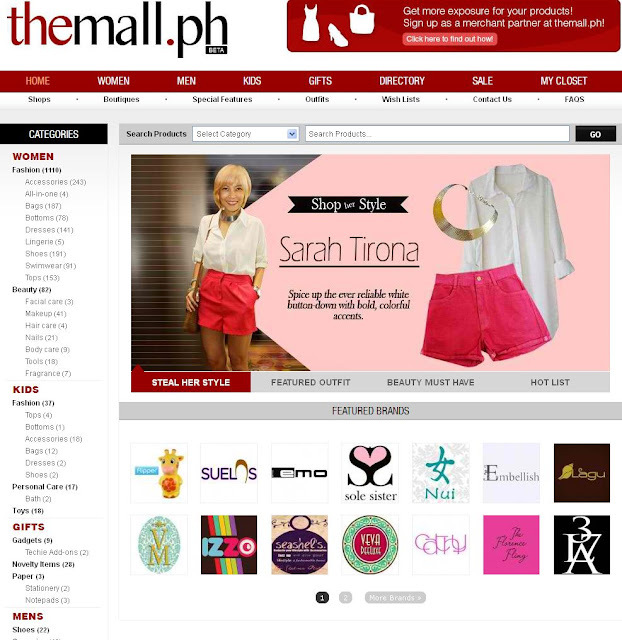 Nikki Santiago of Stylebible talks about the new & improved TheMall.ph! 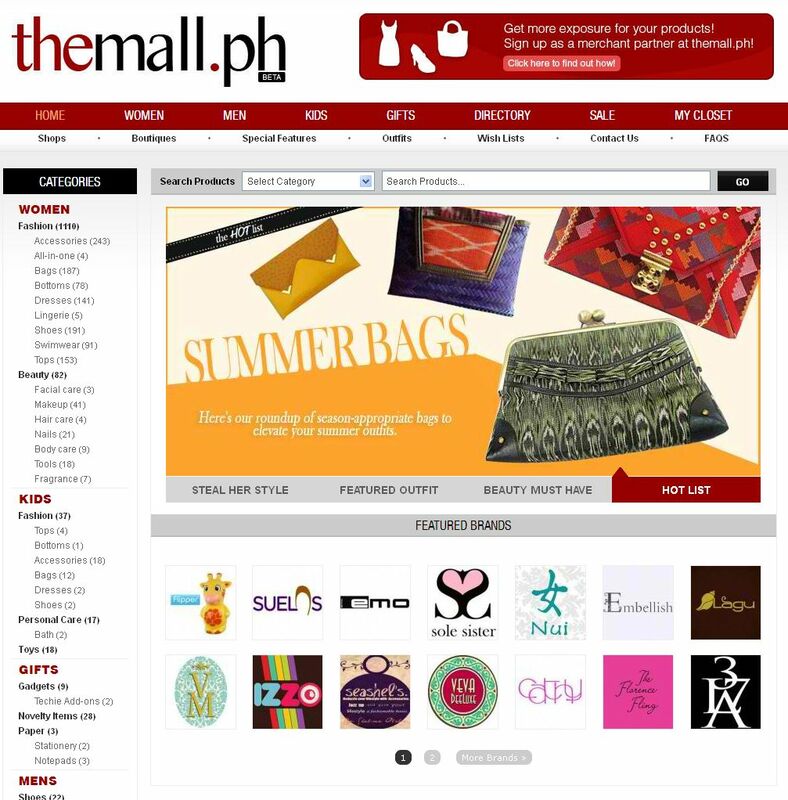 TheMall.ph is a virtual shopping mall that serves as an online storefront for budding local brands as well as retail establishments. Ms Isha Andaya explaining about site improvements and TheMall as a shopping/selling platform. They have a lot of interesting features! 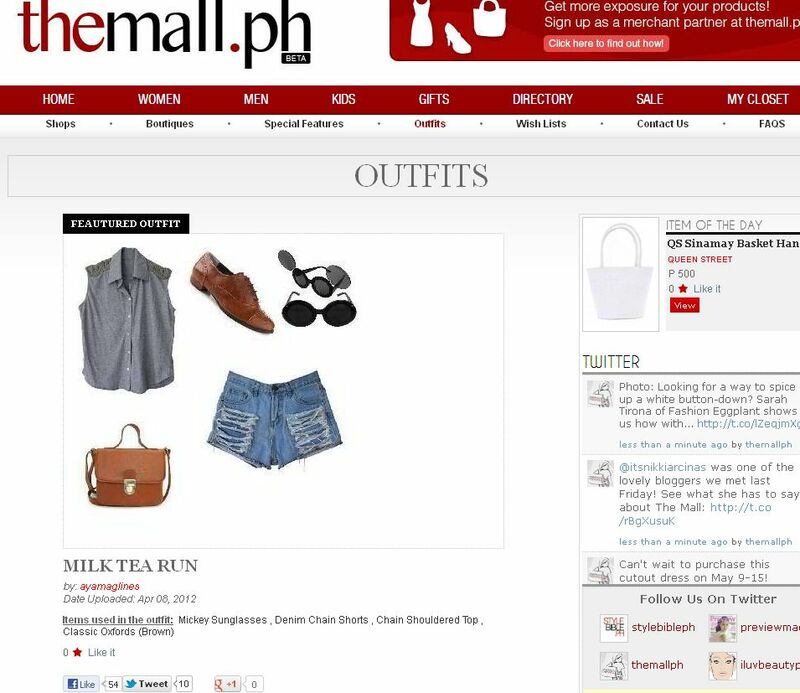 You can even mix and match clothes, Polyvore style! with my loves Alyssa and Mother Shen! Oh and mark your calendars!!! Follow them on twitter for updates!